Transport Operator Compliance Consultants based in North Lancashire, we provide a proven service to Transport Operators, Road Haulage or Passenger Carrying, throughout Great Britain, Northern Ireland and Europe. Traffic Law Solutions are a limited company, founded in March 2011 by David Collins and Neil Lever. Dave and Neil had spent over 30 years each in the Lancashire Police and North West Motorway Police Unit, predominantly engaged in Roads Policing and founded the acclaimed Commercial Vehicle Enforcement Unit. 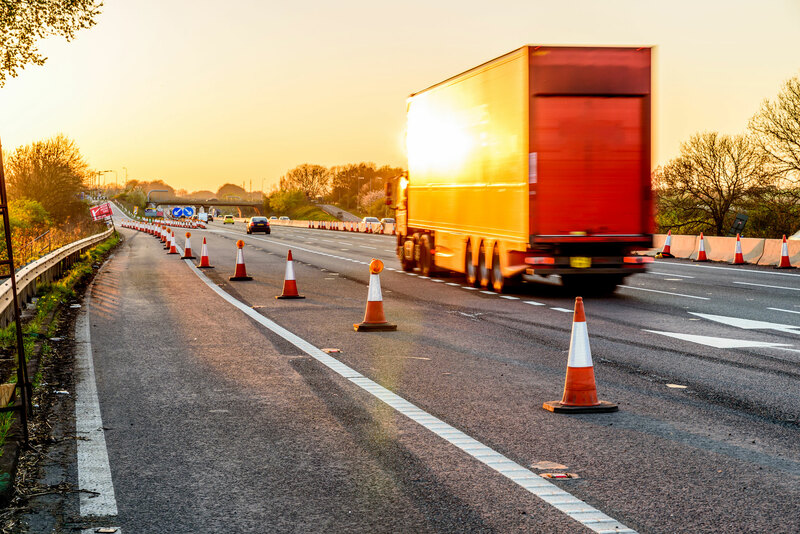 Following this, Traffic Law Solutions has developed into a seriously capable company to assist Road Transport Operators, Goods Vehicles or Passenger Carrying in Road Transport Operator Compliance. They are working with some of the best Road Transport Solicitors and Counsel in Great Britain and Northern Ireland to assist operators from a wide range of business. Having now conducted a wide range of compliance audits, often on demand from the Traffic Commissioner we have proven ability to review operator systems and put the solutions in place to get the business back on track and avoid regulatory attention from enforcement agencies. Dave and Neil deal with their clients in the strictest of confidence and have a rather unique knowledge and approach given their past and now working with the industry for the last six years.